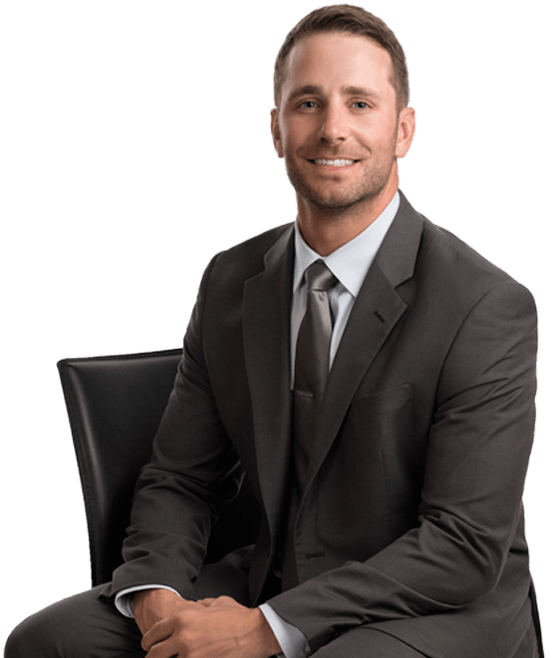 Dillon Keifer joined Hanna Brophy as an associate attorney in December 2013. He defends self-insured employers and insurance carriers in all aspects of workers’ compensation. Dillon graduated with honors from the University of Iowa with a degree in philosophy in 2008. In 2011, he earned his Juris Doctor with honors from the University of Pacific, McGeorge School of Law. While at McGeorge, Dillon was a student ambassador, Pacific Legal Scholar mentor, on the orientation committee, and a member of the Environmental Law Society. Dillon also studied fundamental rights under Associate Justice Anthony Kennedy in Salzburg, Austria during July of 2009. Prior to working for Hanna Brophy, Dillon worked for a civil litigation defense firm in the Bay Area. Dean’s List: 2009, 2010, 2011. University of Iowa Honors: Distinguished Military Graduate. Dean’s List: 2004, 2005, 2006, 2007, 2008.